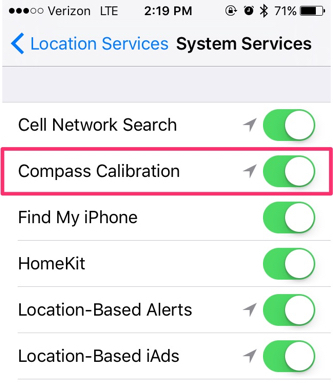 If the compass calibration screen appears while using Gaia GPS, it means that your device has determined that the compass needs to be calibrated. 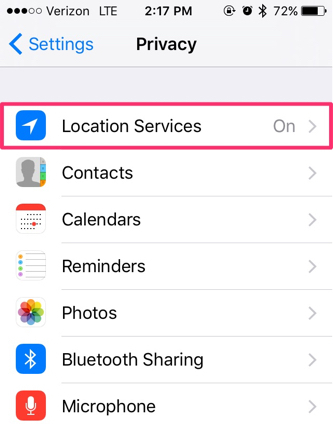 To stop this warning from appearing, you can turn off 'compass warning' in the Gaia GPS settings menu. 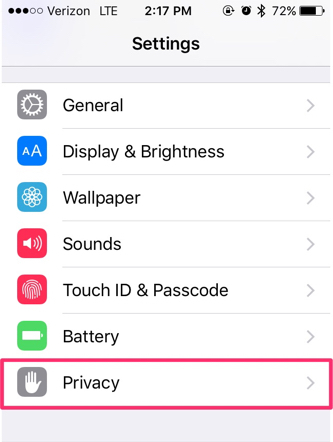 If you cancel the compass calibration, however, the compass won't work well. 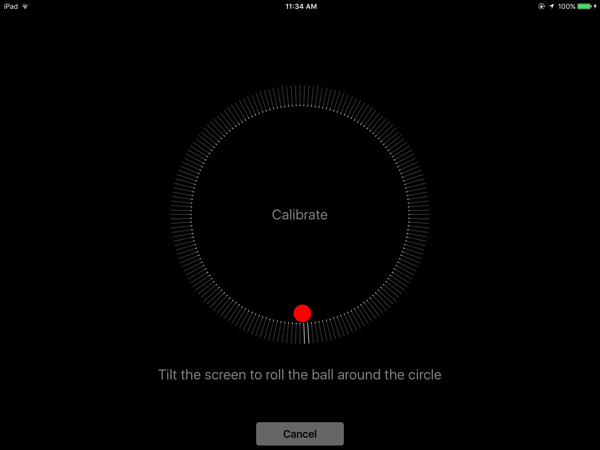 To calibrate the compass, rotate your device in a full circle slowly moving the red ball around in a circle. Each tick mark in the circle will be illuminated as the ball passes by. Compass calibration will be complete once all of the trick marks are illuminated. 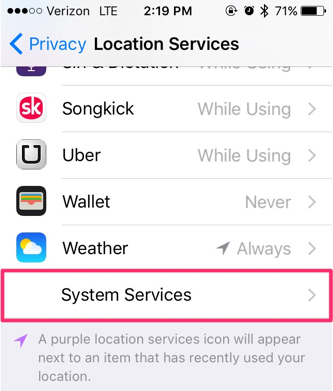 While using Gaia GPS, if the main map does not rotate while using Course Up mode, check to see if your compass calibration within System Service is being denied access to Location Services.